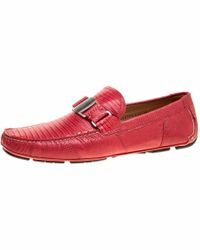 Words like comfort and style are not typically used within the same sentence when it comes to describing most shoes out of the market for sale. 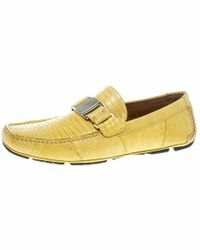 Thanks to luxury design house Ferragamo men no longer have to bare the pains of long hours standing around in meetings at the office in a pair of less than tolerable shoes. 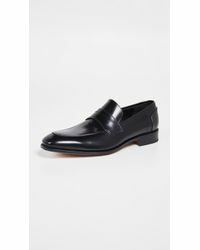 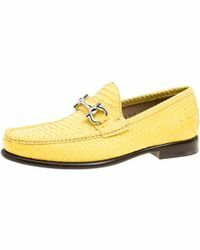 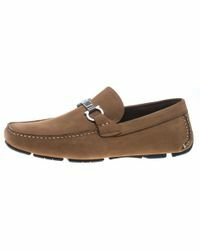 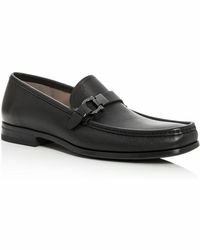 Offering men a wide selection of leather and suede slip-on loafers Ferragamo designs for the well-dressed modern man looking for an alternate form of footwear. 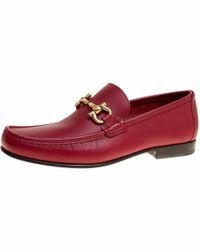 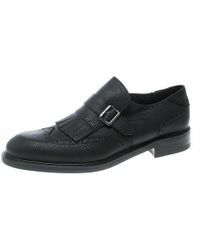 Ease to pair with an everyday suit or jeans Ferragamo provides an effortless way to cover your feet.